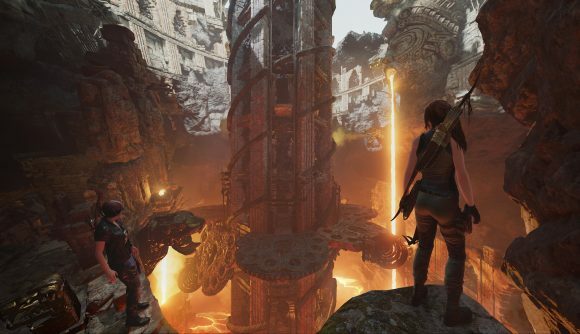 Lara Croft’s next adventure is a fiery tomb called The Forge, and it’ll be out next month as either paid DLC or for free for Shadow of the Tomb Raider season pass owners. Friday, Square Enix revealed new details about the first DLC adventure for Shadow of the Tomb Raider, which they’re calling The Forge. 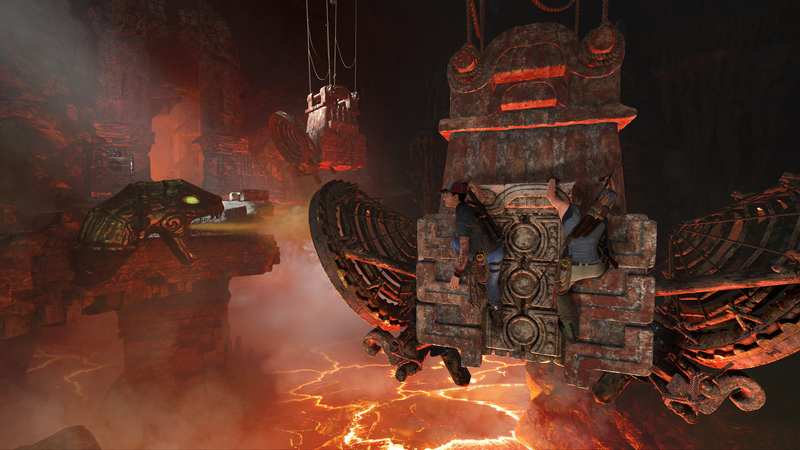 It has Lara (and potentially, a sidekick) exploring a tomb full of lava and, of course, riddled with traps. The Forge of the ancient gods includes story details about another in-game character, plus a challenge from a “danger long thought to be lost in flame.” You’ll have to avoid presumably horrific incineration in lava in order to uncover the secrets of Kuwaq Yaku. The Forge is the first in a planned seven-part monthly DLC series, and Square Enix says each one will be providing new adventures, co-op challenges, outfits, and more to add to Shadow of the Tomb Raider. In the case of the Forge, the adventure is playable both in solo and co-op modes, and finishing it will yield the grenadier skill, a Brocken outfit, and an Umbrage 3-80 weapon. The Forge is included in the Shadow of the Tomb Raider season pass, which goes for $29.99 USD. Or you can purchase it separately for $4.99. Either way, it’ll be out on all platforms November 13.